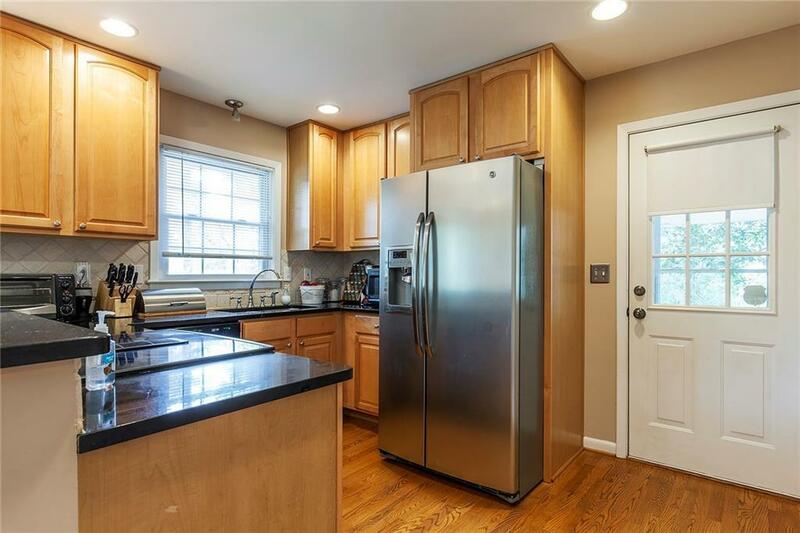 Beautiful renovated kitchen open to dining room and professionally landscaped fenced private yard! 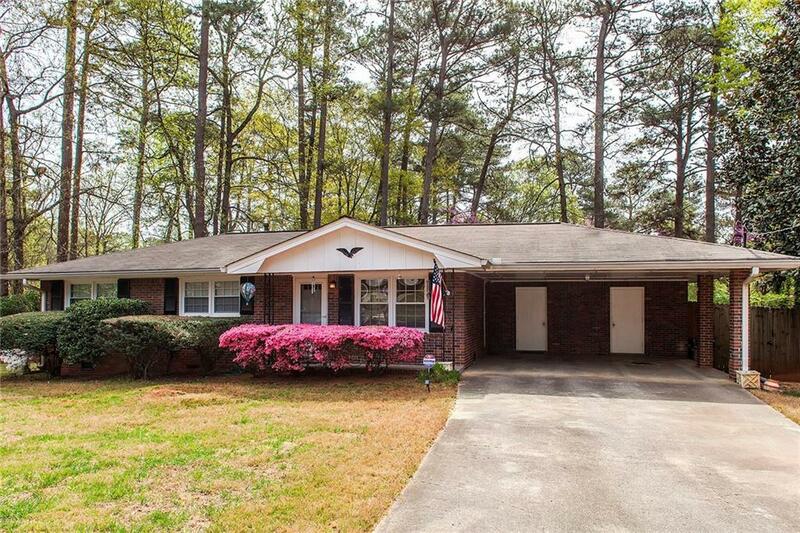 Hardwood floors/updated bathrooms, meticulously maintained and loved. 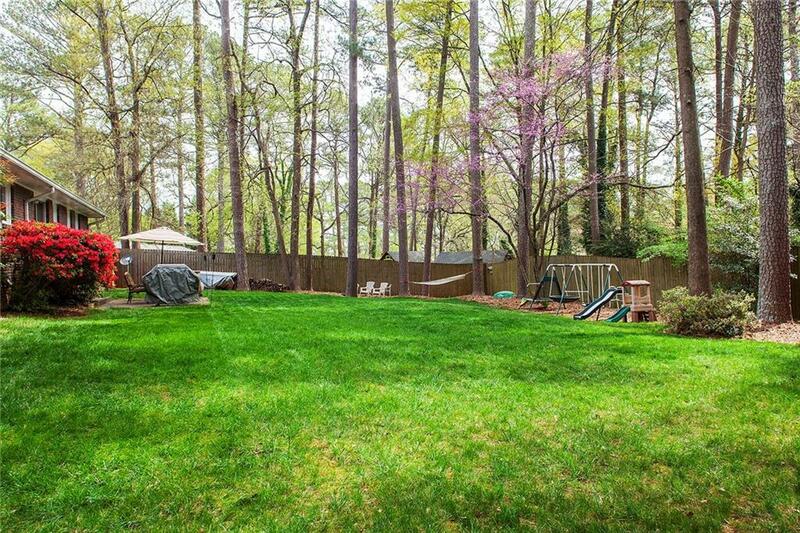 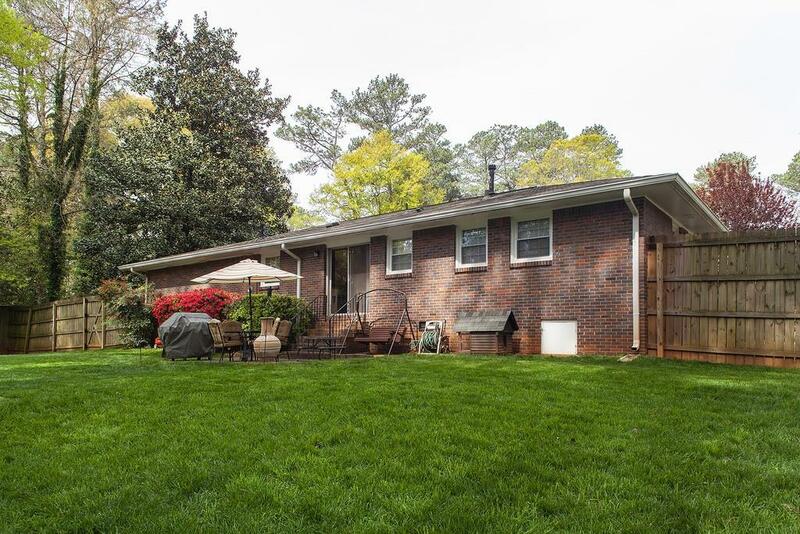 Great close in neighborhood just minutes from Avondale/Decatur City/Emory/Grady/Midtown and 285!